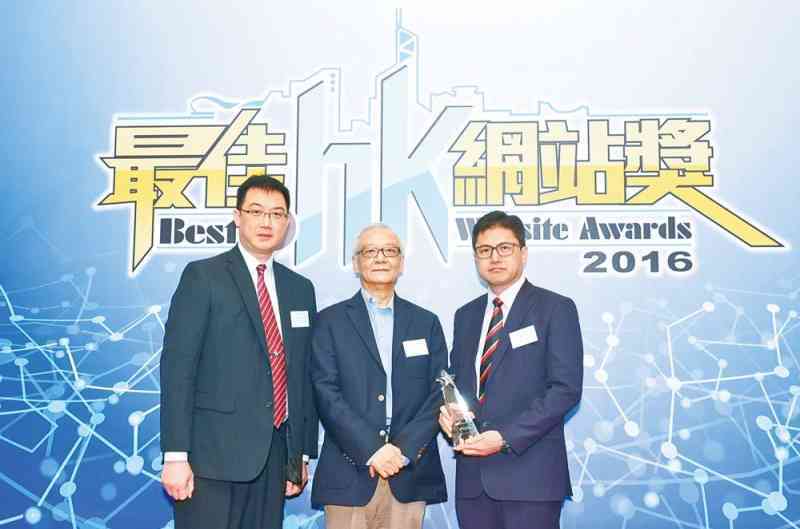 The Police Public Page (PPP) was awarded the Silver Prize in the Government Departments category of the "Best .hk Website Awards 2016" on April 20. After being awarded "Special Mention" in the same category in 2013 and the Bronze Prize in 2015, this was the third time that the PPP won a title in the competition. The event, which was organised by the Hong Kong Internet Registration Corporation Limited, aimed to provide a platform for local enterprises and organisations to share their best practices for the development of .hk websites. This year, a total of 89 government websites were enrolled for the competition. All entries were evaluated with reference to the criteria of overall design and functionality, engagement, use of social media and web accessibility. The PPP was set up in 1996 with an aim to providing timely information to enhance public understanding of Police work and offering a forum for the public to give information to the Force for fighting crime. For browsing, please visit the PPP at www.police.gov.hk.